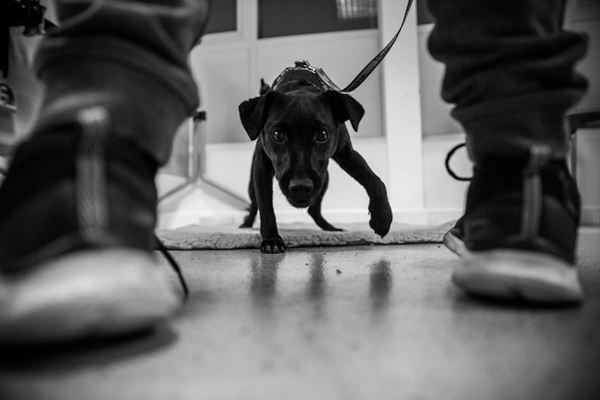 Welcome to Dog School Bristol! Dogs Trust Dog School courses are designed to help owners to understand their dogs behaviour and teach them the basic skills they need for everyday life. Like being able to relax in different settings, meeting people and / or dogs politely, having manners around food, being handled/groomed calmly, coming back when called and walking nicely on lead. 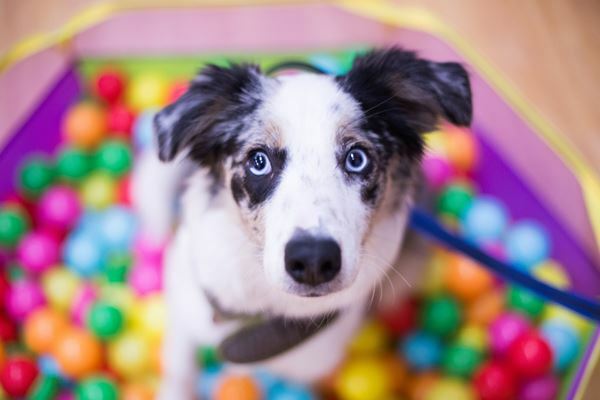 Every dog is an individual and learns at different pace and our classes are kept to a maximum of four dogs, so we are able to guide each owner and their dog individually. We also help owners to understand how their dog learns and 'read' what their dog is telling them, to help prevent problem behaviours. We are always pleased to talk to owners about what every dog needs for a happy and balanced life. Our goal is to enable owners and dogs to enjoy their lives together. Sophia previously worked as a Training and Behaviour advisor with the Dogs Trust in Newbury, helping many dogs in need find loving homes. 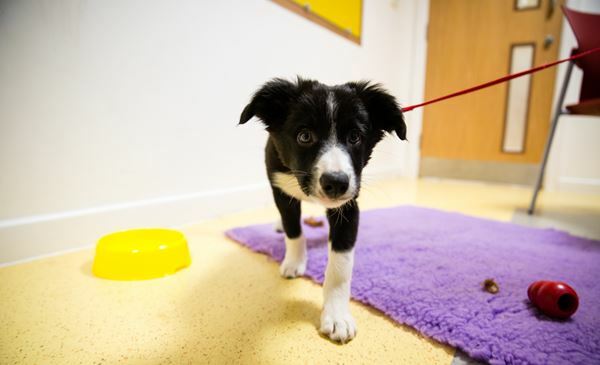 Before coming to Dogs Trust she ran her own business as a dog behaviourist in the UK and Ireland, providing individual consultations for owners as well as running mixed classes where her emphasis was on positive training techniques and life skills. Sophia has a degree in Animal Behaviour Science from Lincoln University and a Certificate of Higher Education in Companion Animal Welfare and Rehabilitation. Her previous jobs include Puppy Socialiser for an assistance dog charity as well as being a Behaviour Advisor for Bath Cats and Dogs home. Maria is a graduate of Bristol University’s Animal Behaviour and Welfare BSc degree and is currently studying for her Masters in Clinical Behaviour with Edinburgh University. 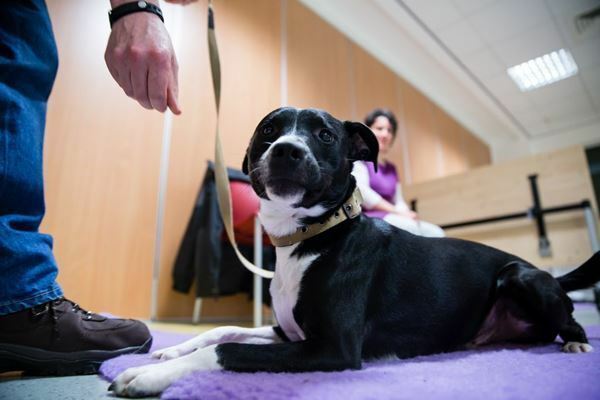 Before joining Dog School, Maria worked at rescue centres where she has helped many dogs overcome behavioural problems and eventually find their forever homes. Giulia moved to the UK after completing her Masters in Law and started working in marketing within the Sustainability sector. However, after getting her first very own dog, she realised her true passion was working with dogs. Being a self-motivated individual, she enrolled on multiple courses to ensure she had the required knowledge to make this happen. 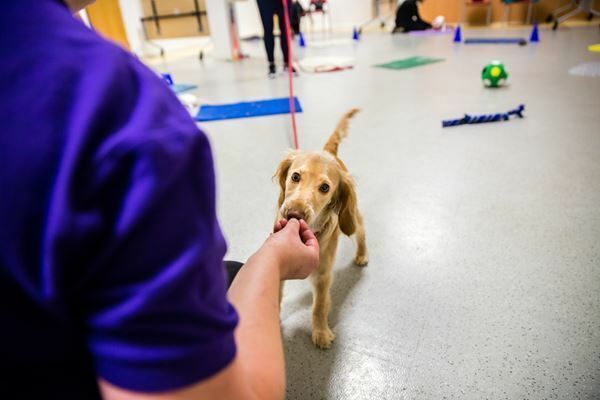 After completing her Level 3 Diploma in Dog Training and volunteering for Dog School Bristol for a few months, she joined as their brand new Coach in August 2018. Enthusiastic about sharing positive reinforcement training methods, she enjoys helping owners develop a strong and happy bond with their dogs.